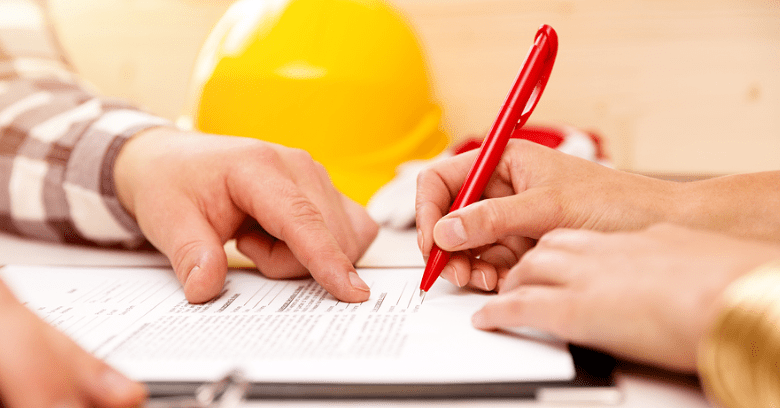 Got Questions About Texas Contractor Insurance Requirements? If you are a contractor in Texas, you understand the importance of and need for a good contractors insurance policy. Yet as essential as this coverage may be, you probably still have questions about exactly what you need when buying a policy from a contractors insurance agency.